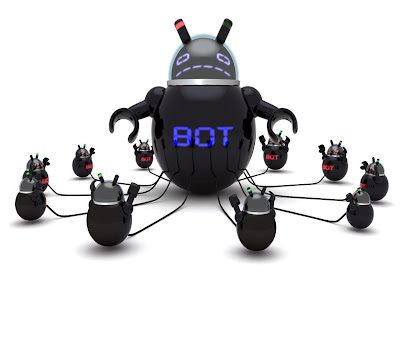 A botnet is a collection of infected computers which are known as Zombies. the botnet becomes more powerful. it can be used for stealing data , sniff forms,keyloggers,bitcoin mining ,ddos attacks etc! two types of botnets are there "http" and "IRC" botnets here i am showing you http botnet. 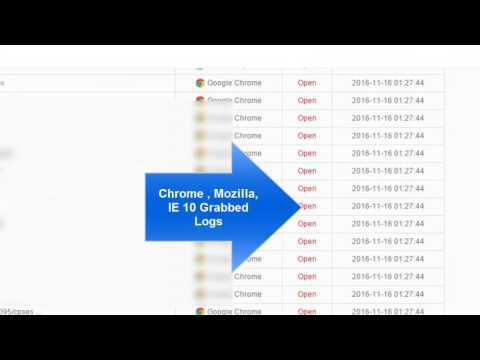 Tutorial : How to setup Andromeda botnet on a webhosting!! I will be showing you guys how to setup Andromeda botnet correctly.